Once upon a time, in a far away land lived an Evil Queen who wanted revenge on Snow White for ruining her life. So, as evil queens do, she cast a powerful spell that trapped all the fairy tale characters in a small town in present time and made them forget who they were. 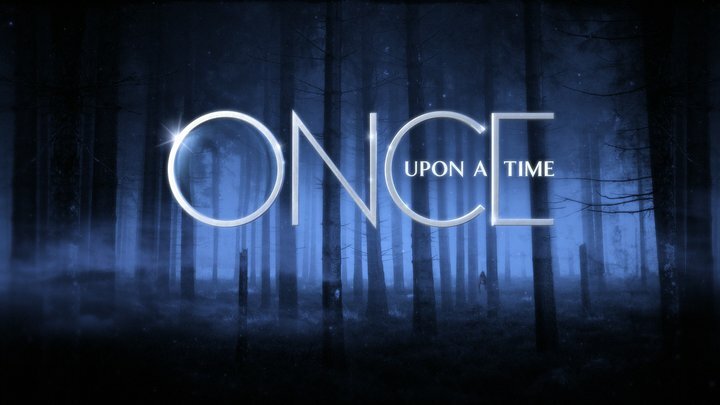 Thus begins the new ABC series Once Upon A Time. If you follow my book blog you will know that I am a fan of fantasy and fairytales, so when Once was slotted to premier in the fall, I knew I had to see what it was all about. (I know Grimm also started at this time, but this is a post about Once… Grimm is for another day). One of the things I like about Once is that it could read like a book, and it would be an intriguing story. There is a lot of mystery with enough answers to keep you satisfied. A good amount of action, strong characters and of course, a dash of romance. Sometimes the story is so good that I am almost afraid to view the next episode because I’m expecting it to be disappointing. I am pleased with the way the story flashes back and forth between storybook land and Storybrooke, it’s pretty seamless and always seem to tie to each other, revealing a little bit more about each character as their story arc progresses. I was a bit concerned about crazy, unrelated flashbacks, but so far it’s been good. What I really hope for this series is that there will be a definite conclusion. I’m a fan of short series, something that has a strong plot and carries it through to the end. It gets a bit frustrating when the writers just write shows by the seat of their pants and then the series has to come to an end and there’s a slap dash finale that leaves you with more questions and a feeling like you wasted a lot of viewing hours and got no closure. Then you find yourself making up excuses for them and singing their brilliance because you don’t want to admit that you just spent months of your life watching something that really had no direction… but I digress. I’m not really sure why I’m rambling about Once … I don’t have a conclusion … so I’m just going to leave it off here. 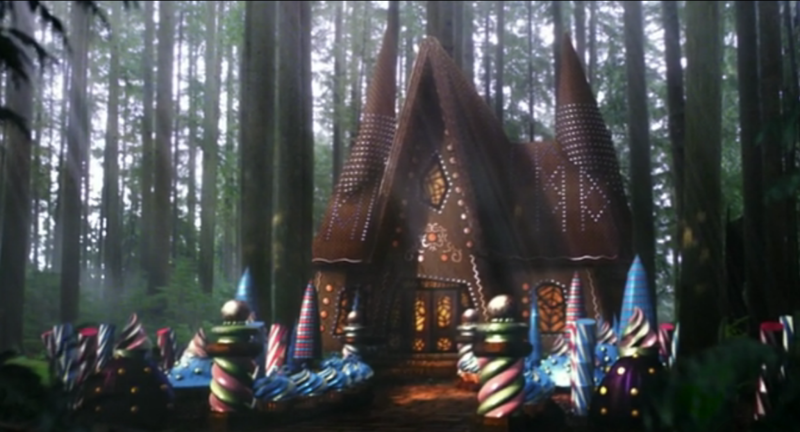 Oh, look an awesome candy house from the Hansel and Gretel episode!